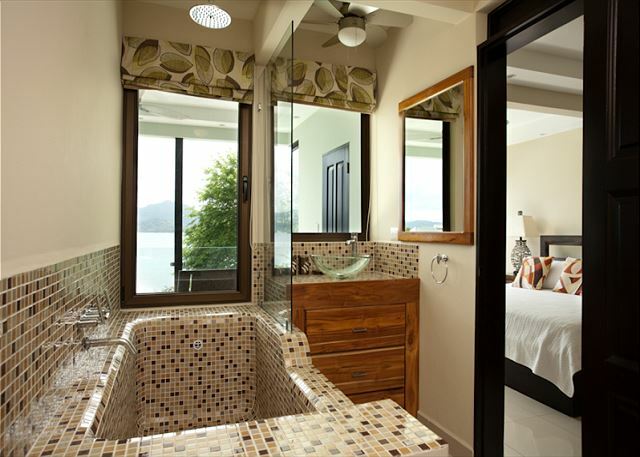 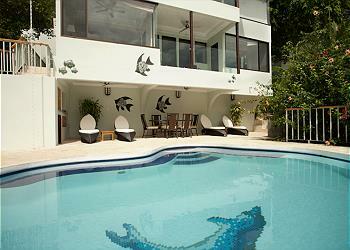 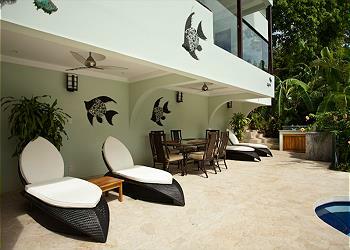 Casa Colibri is a beautiful Flamingo Beach vacation rental home with private access to a small cove in the Potrero Bay. 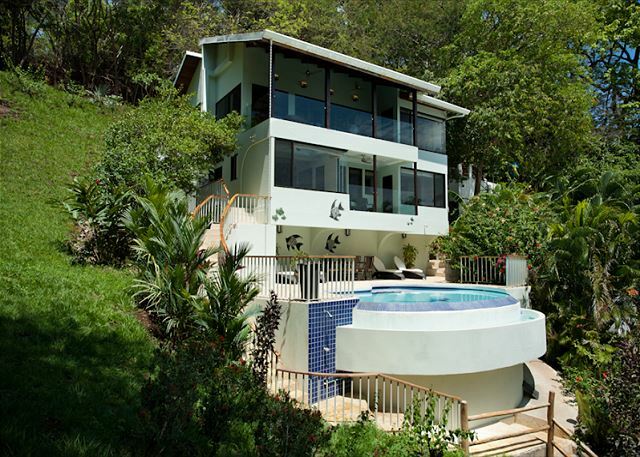 This two-story three-bedroom single-family home can accommodate up to 8 guests and provides the unique opportunity to enjoy a fantastic ocean view, exquisite privacy, and a full package of 5-star amenities. 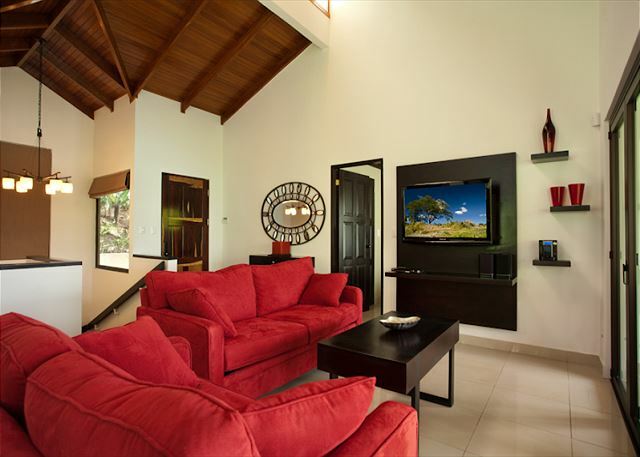 Casa Colibri is air conditioned and has wi-fi, has cable television in the living room and bedrooms, offers a full kitchen with an open living/dining area, and contains three separate bedrooms, each with their own full bath. 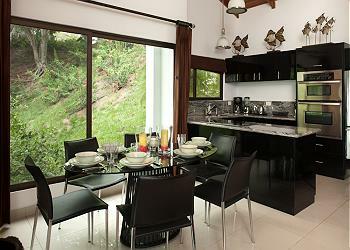 Casa Colibri immerses its inhabitants in nature in a way that few homes are able to do. A hillside jungle surrounds the home on all sides, placing you in the middle of lush foliage, bird song, and eye-to-eye with Costa Rica’s Howler monkey troupes. 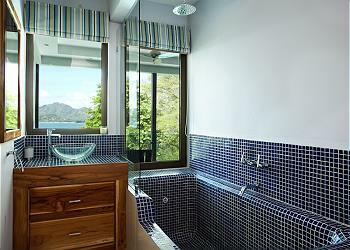 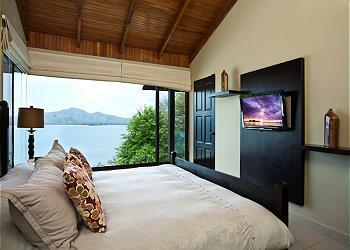 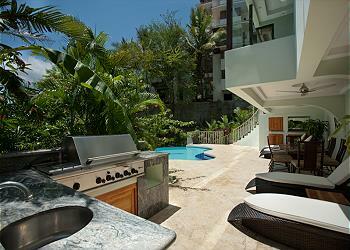 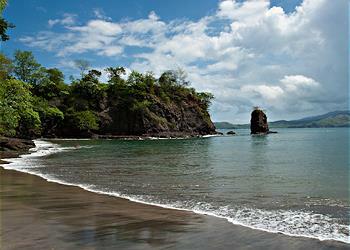 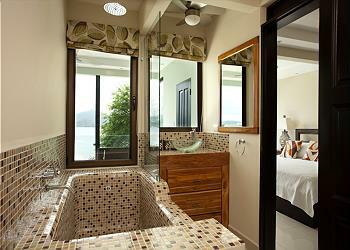 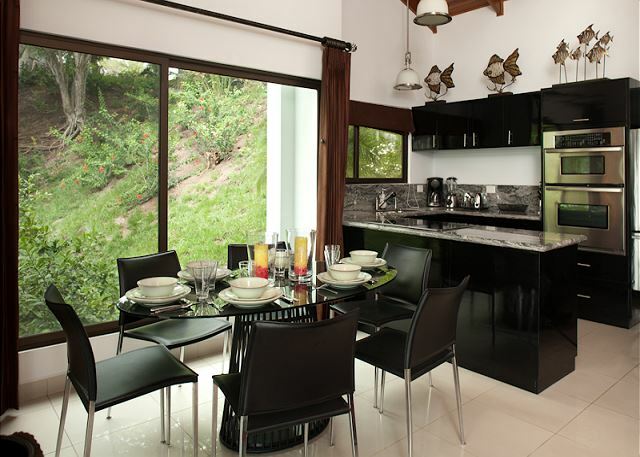 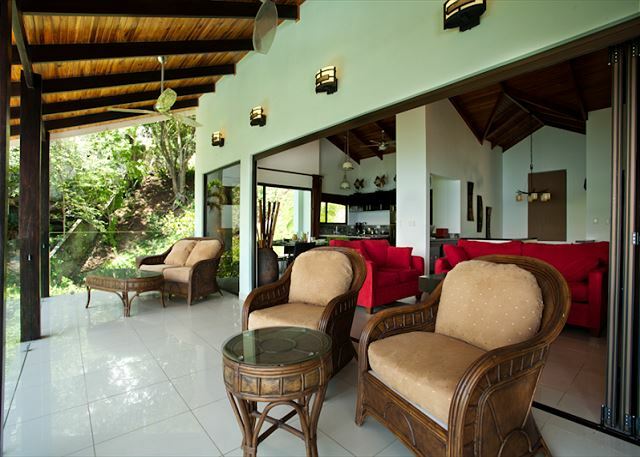 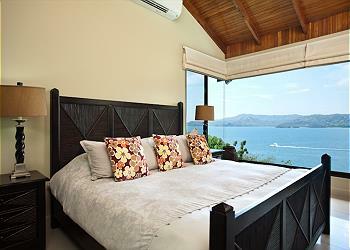 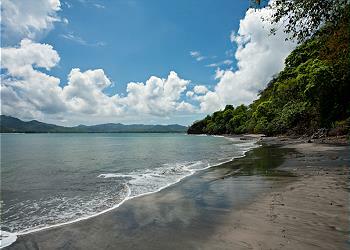 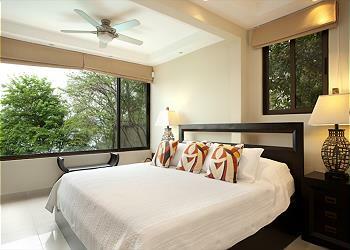 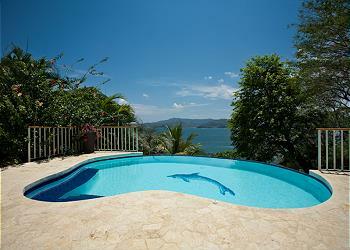 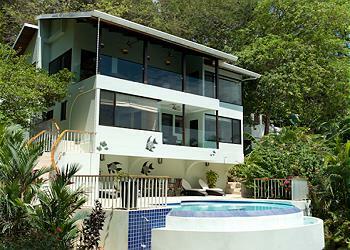 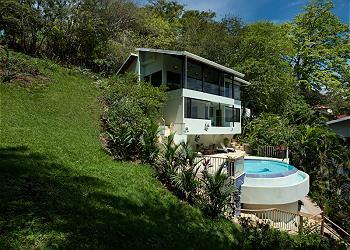 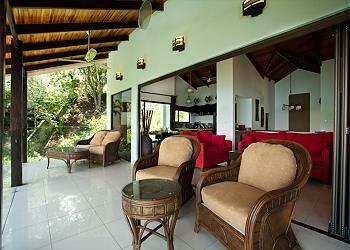 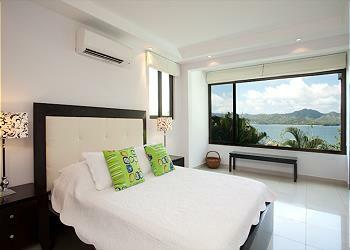 This is the ideal vacation rental for a family who wants to enjoy the “real” Costa Rica. 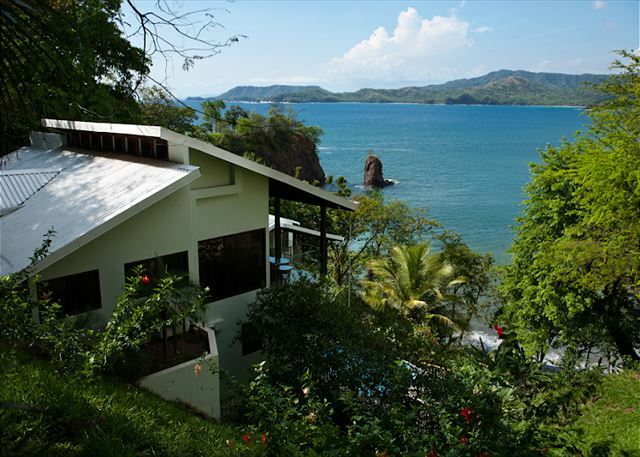 Spend lazy mornings and luscious evenings on Casa Colibri’s open terrace, where a glass safety barrier gives you an uninterrupted view of the bay, the coastline and the rolling hills. Outside of Casa Colibri, a stairway leads to the home’s lowest level where you will find the pool, a barbeque grill and a generous deck area that receives both sun and shade. 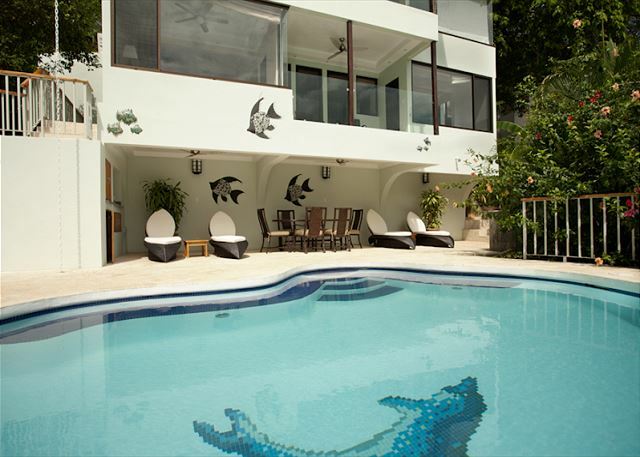 Splash in the pool, sip a cool drink on the loungers, barbeque your favorite meal or better yet--adventure further down the stairs to the beach. 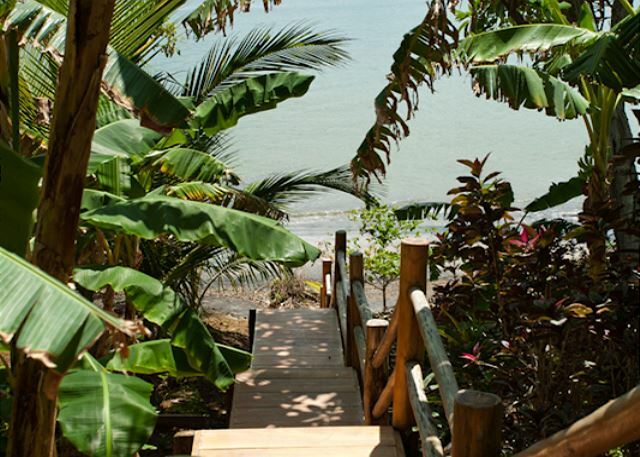 The outdoor staircase continues down through various layers of foliage along Casa Colibri’s beachfront hillside, leading you to the exotic black and white marbled sand of the secluded beach. 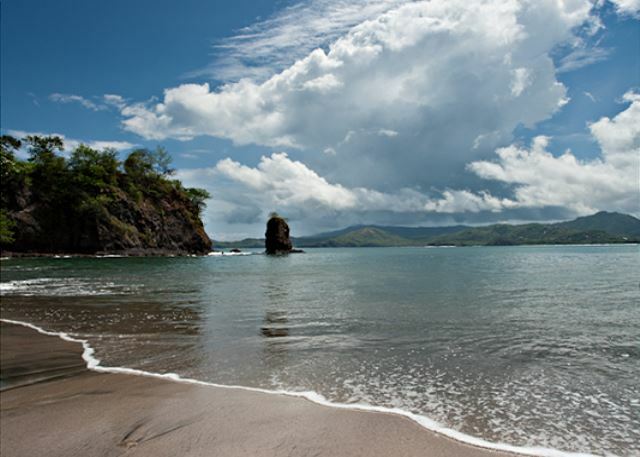 Swim in the warm tropical water or take a walk at low tide looking for interesting shells and admiring the hermit crabs. 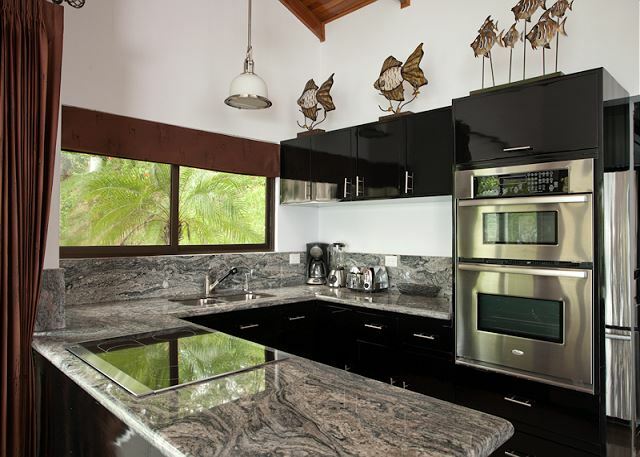 Although Casa Colibri feels like a world set apart from the world, Flamingo Beach, with its grocery stores and its shopping and dining options is only minutes away. 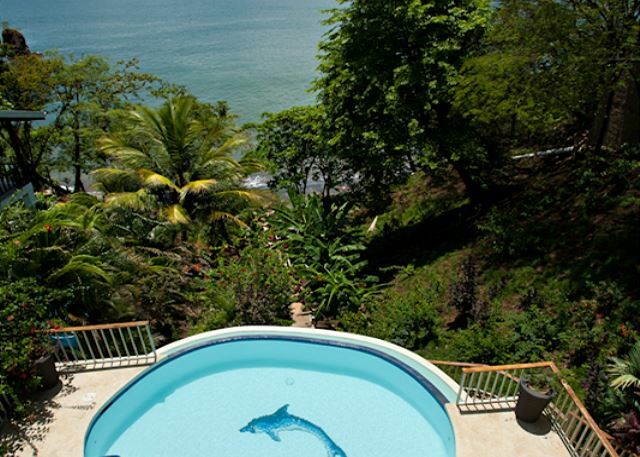 Our Concierge is also available to you to guide and assist you in planning all the activities that you want to include in your Costa Rica vacation. 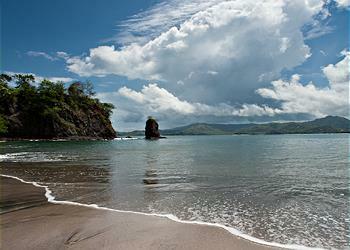 Would you like to surf? 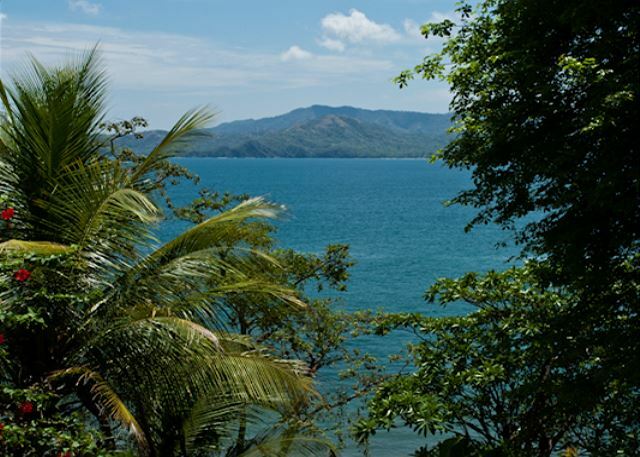 Want to see native animals? Are you up for a zip line canopy tour? Let us make arrangements for all the things you wouldn’t want to miss during your stay at Casa Colibri. We’re the local experts with the Costa Rica connections you’re looking for.